Keys to our Karma: Catrice Big City Life "New York"
Catrice Big City Life "New York"
one last post about Catrice's LE: it's time for New York! 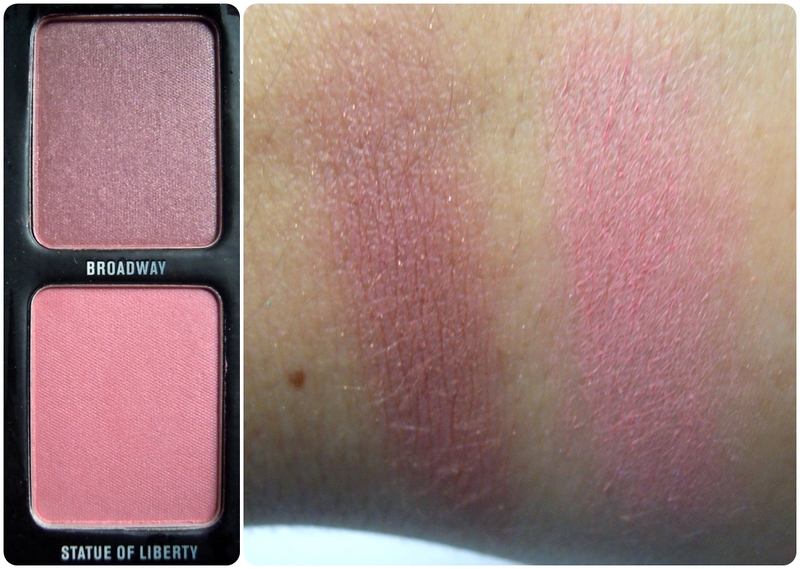 The two blush colors in the New York Collection are both very pretty and wearable. I feel like they are toned down versions of the Sydney blushes. Broadway is not as shimmery as Opera House, and Statue Of Liberty is a lighter pink than the dark Taronga Zoo. However the color scheme of the blushes is the same in both palettes. I think these are really pretty and go well together so you can even mix them if you want! All of these 4 palettes come with a little black Eye Pencil and a small brush/applicator. I really appreciate the fact that Catrice included a little brush in here instead of just the sponge-applicator, because that's not really the norm with low-price products, however a brush allows a much smoother application, I think. So, now you've seen them all. What do you think about the palettes? Which one did you buy? There was quite a hype around these and it was actually rather tricky to get them. 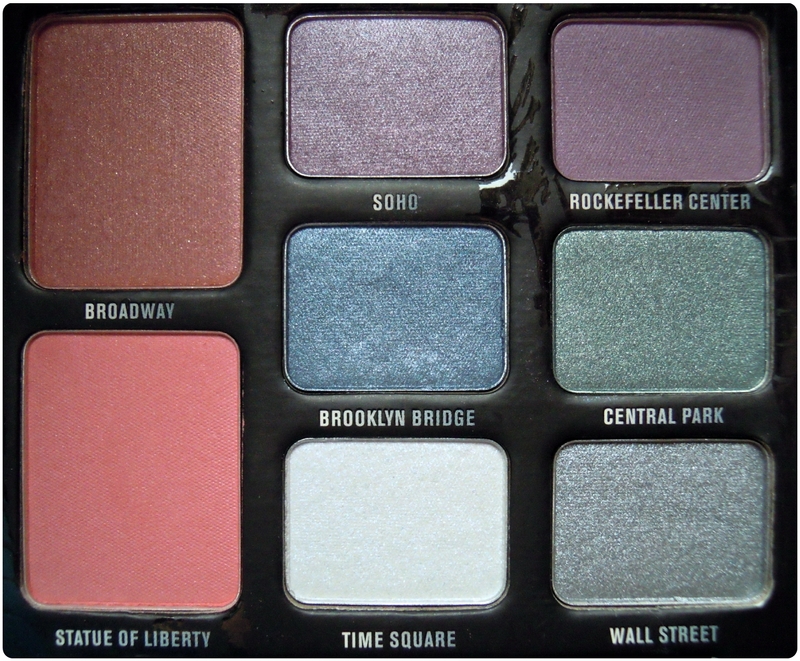 Were you lucky enough to score the palette you wanted? 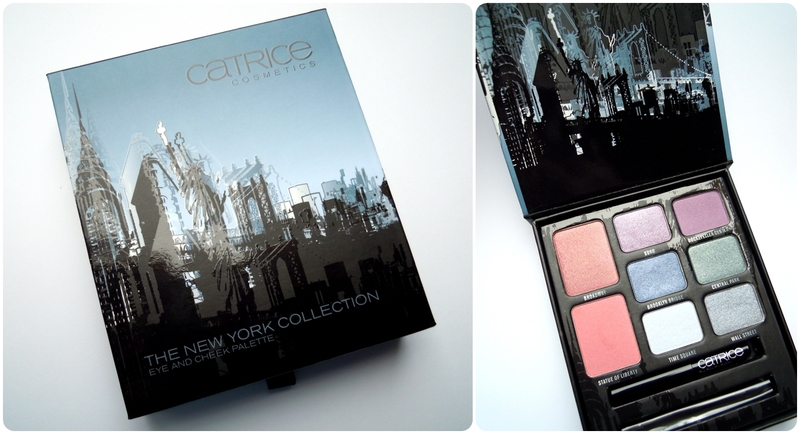 Catrice Big City Life "Sydney"
Catrice Big City Life "Berlin"
Catrice Big City Life "London"